VietJet Air is set to launch a new flight connecting the central city of Danang with the Mekong Delta city of Can Tho on July 22, 2014. It will be the first airline to connect the two cities. There will be three round-trip flights per week. The 90-minute flight is scheduled to depart from Danang at noon and return from Can Tho at 2 pm. 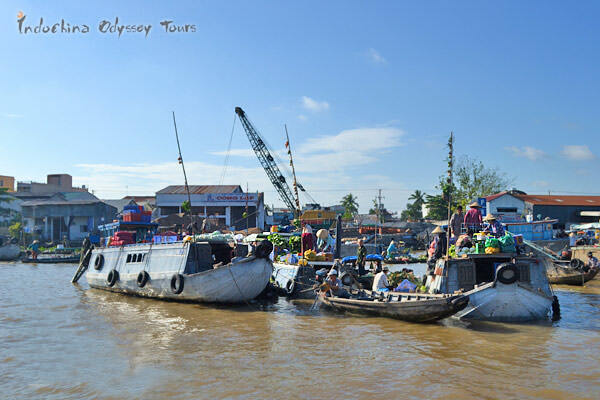 The Mekong Delta is a popular tourist destination of Vietnam with its charming floating markets and scenes of daily life revolving about the river. Can Tho is at the center of Mekong Delta, being a great base for exploring the more remote parts of the delta. However, as Can Tho International Airport currently only operates flights to Hanoi, Phu Quoc Island and Con Dao islands, as well as international flights to Taiwan (China) during the Tet (Lunar New Year) holiday. Tourists who want to head to Danang after touring Mekong Delta often need to travel back to Ho Chi Minh City and that often means one more night in HCMC and several hours on road. 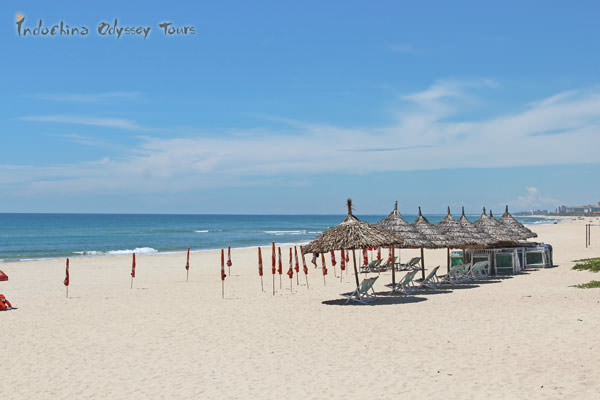 The opening of flight between Danang and Can Tho would increase the actual visit time without entailing extra costs in time or budget, and thus help strengthen the demand for round-Vietnam tourism. Myanmar fast track e-Visa approval implemented last week, confirmed within 24 hours, which affords a year-round service for travelers from all over the world. As a hot travel spot, the Imperial City of Hue in Vietnam attracts people from around the world to take a visit even in the same hot summer. The good news is that the attraction extends its opening hours to 10 pm daily from 22 April 22rd to September 15th. A new 'landmark' food street is about to be built in Bangkok, and will be well-regulated aiming at providing a better, cleaner environment for people both locally and internationally. Travelers from 5 EU Countries of UK, France, Germany, Italy and Spain will be entitled to an additional year of visa free entry into Vietnam. The visa exemption program will be valid from July 1, 2017 till June 30, 2018. Get latest deals, giveaways & tips delivered straight to your inbox semimonthly! You can unsubscribe at any time. Your information will be treated with respect. Check this box to continue. Lynn Zhang is a travel content writer at Odynovo. As a wanderluster who travels a lot, she has gained a great deal of firsthand experience and would like to share it with worldwide holidaymakers and travelers. Click to read more of her posts. Write to for any inquiry or question.